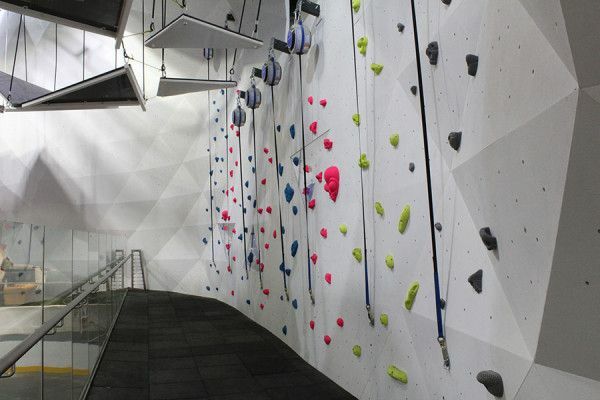 akp carried out the conversion and refurbishment to create the aerial assault course and climbing wall at ‘The Hub’, within East Kilbride shopping centre. 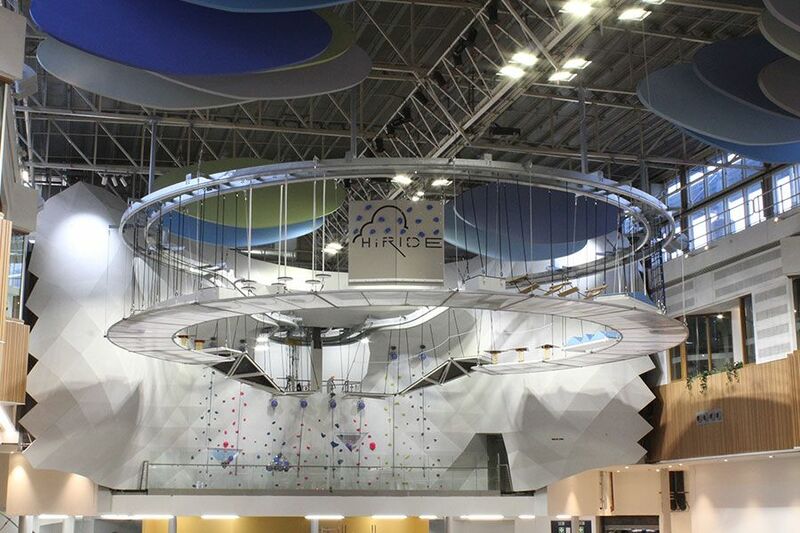 The Aerial Adventures project consisted of three elements; a ‘HiRide’ assault course suspended from the existing roof structure above the ice rink, a climbing wall, through which the HiRide emerges and the development of a two storey unit, immediately behind the climbing wall, housing the reception, changing areas, cafe and a softplay installation for younger children. 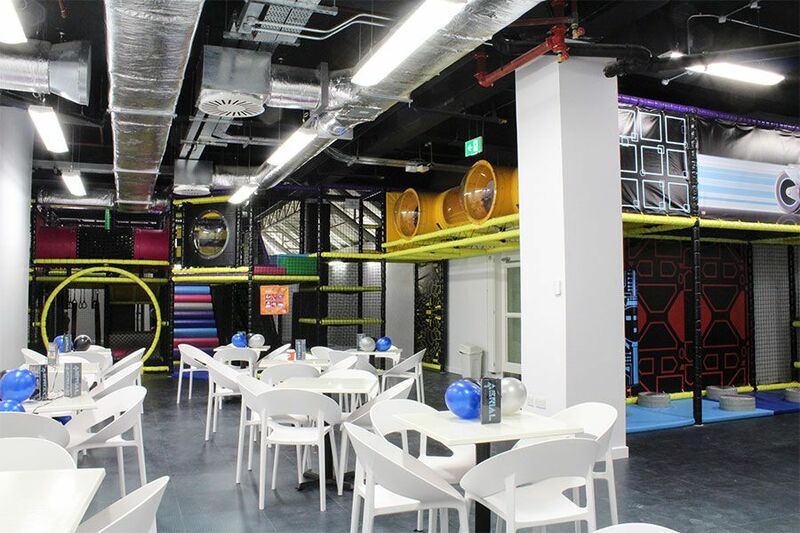 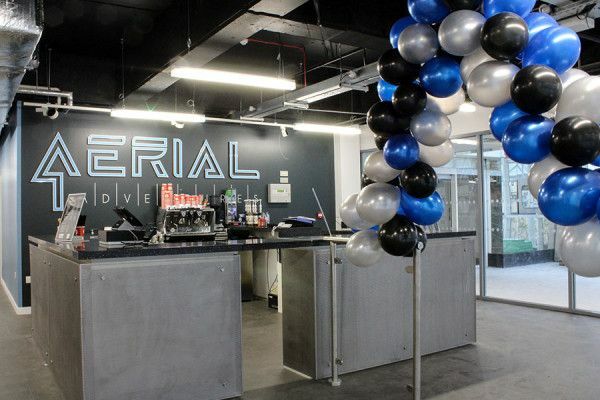 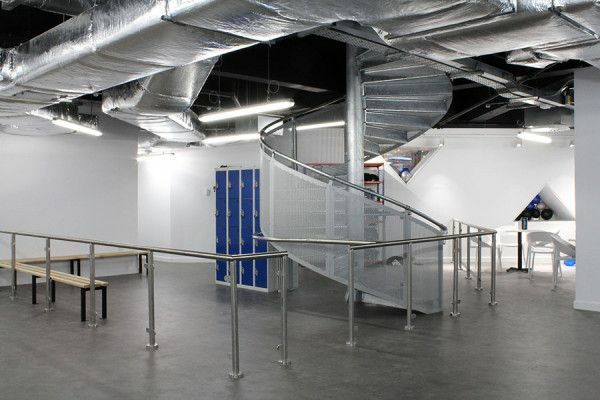 Works carried out by akp comprised; the installation of a walkway above the ice rink, climbing wall and a children’s play zone, the installation of a bespoke reception desk and thereafter extensive refurbishment and decoration works throughout. 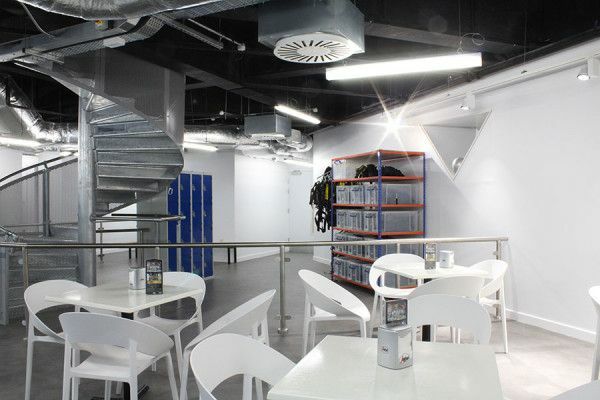 The project was carried out within a live shopping centre environment.